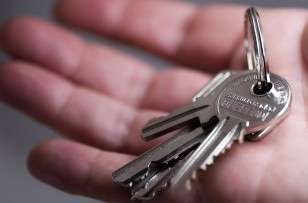 ACE Lock and Safe has been providing professional locksmith services in Perth for over 30 years. A family owned and operated business; we provide residential and commercial locksmith services for homes, businesses, and government/defence operations in the Perth metropolitan area. Our reputation has been built on fast response times, competitive prices, and quality workmanship. 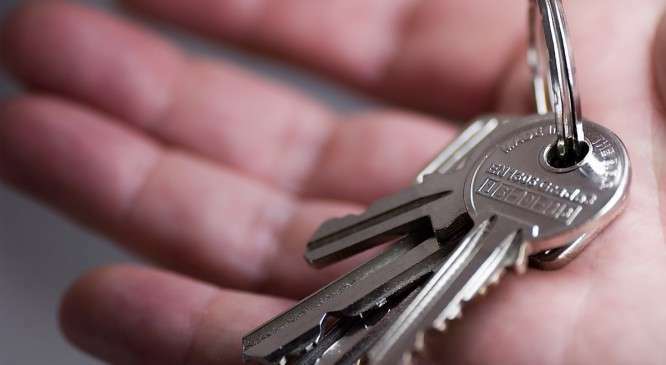 Our services include: Supply and Installation of Locks/Safes, Servicing, Repairs, Key Cutting, Lock Opening, Re-Coding, Re-Keying, Lock Replacements, and Safe Opening. Our master locksmiths and safe technicians are fully qualified, licensed, government approved, and highly experienced. 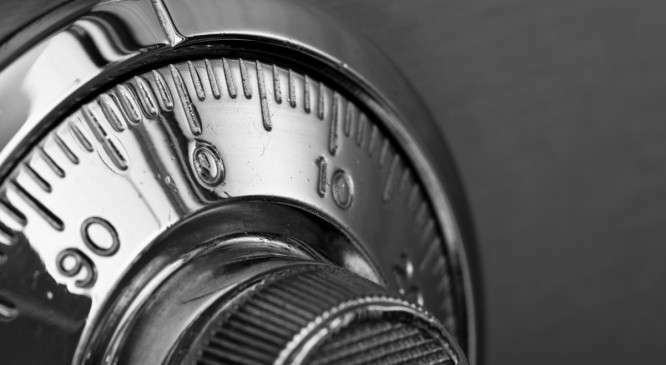 We have a wealth of knowledge in the locksmith industry and extensive experience in the domestic and commercial sectors, including high level government installations and servicing of all types of safes. Our technicians carry current security licences and are SCEC endorsed to supply, install, and recommend security installations for government departments. Our employees have also passed current Federal Police checks, which allow us to provide locksmith services to retirement villages, nursing homes, and immigration centres in Perth and throughout WA. Why Choose ACE Lock and Safe? ACE Lock and Safe supplies and installs an extensive range of products, including: Deadlocks, Door Closers, Duplicate Keys, Gaming Locks, Keypads, Locking Systems, Master Key Systems, Multi-Lock Systems, Restricted Systems, and all types of Safes. 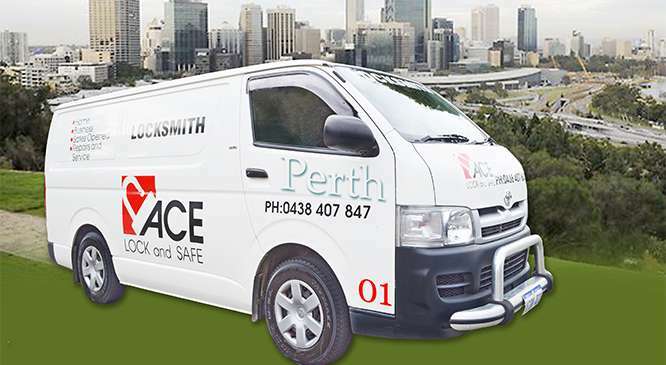 ACE Lock and Safe has locksmiths and safe technicians available in Perth 7-days a week, from 7.00am to 7.00pm. We also provide an Emergency Service for those that have been locked out or require break-in lock replacements. Our attention to detail and quality workmanship ensure a superior service every time. For further information, email ACE Lock and Safe or phone 0438 407 847. Copyright © 2019 Ace Lock and Safe.